I pick up hints of nutmeg and cocoa from the wrapper and foot. The construction is beautiful, with one vein running at an angle from the first third down. A clean clip with my Palio enables a satisfying medium cold draw. This is one of Jon Huber’s Crowned Heads marque, so I am going in with high expectations. The cold draw proceeds to yield notes of leather and cocoa. The initial post-light draw does not disappoint either. Full flavors of well-aged tobacco with leather and subtle cocoa notes are evident. And lots of smoke adds to the satisfaction of this cigar. The medium grey ash is very solid, and the burn very clean. Yes… This really is a very well-constructed cigar. I feel I must slow down, as the generous draw will get hot if I don’t. Otherwise, this is a lovely cigar that is developing almond notes as it progresses. At the one-third mark, the burn is still even and the ash firm. The flavor continues to be leathery with nutty undertones, while some pepper in the nose has developed. The ash continues to hold firm just past the one-third point, further confirming that this is a very well-constructed cigar. Nevertheless, I go ahead and dump the ash to avoid dropping it in my lap. By now, this very smooth smoke has developed a touch of vanilla. At the halfway mark, the smoke is cool and very flavorful, and the burn remains very consistent. The cocoa detected in the pre-light has yet to emerge, yet distinct pepper notes remain on the finish. Two-thirds of the way in, the flavor profile is distinctly aged tobacco with hints of leather. A very subtle note of almonds remains. The burn remains straight, and the ash is still very solid. The medium to full smoke remains consistent approaching the end of the cigar. What heat has developed is easily countered with small purges. Finger burn becomes an issue with one inch left, and I elect to put the cigar down. 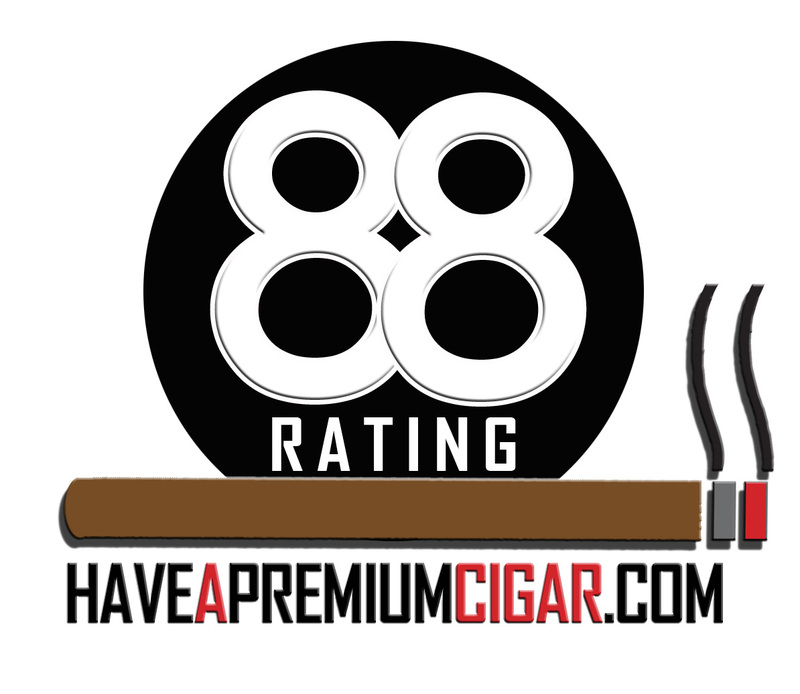 The Las Mareas represents a most interesting cigar, with enough complexity to keep me interested all the way to the end. I’ll score it 8.75/10. It’s a very good cigar. The Le Carème is produced by Ernesto Carillo, and incorporates a Connecticut Broadleaf wrapper, Sumatra binder and Nicaraguan filler. It is available in four sizes. There’s also a sampler that includes one of each size. 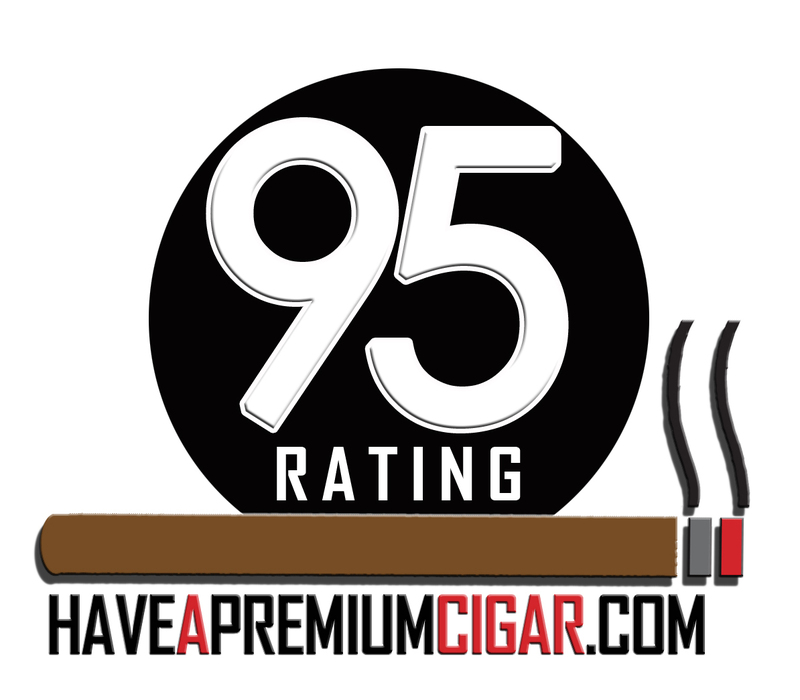 Crowned heads is sometimes associated with in-your-face strong cigars. This time the blenders have opted for a more creamy stick – thus the aptly named Le Carème. The wrapper and the foot give off definite notes of creamy tobacco. The bunch is solid but not hard, and the cigar clips easily, thereby providing a nice firm draw. The initial draw is pleasant and creamy, with a bit of spice. Unlike the hard and fast tobacco notes of some Crowned Heads marques, this cigar starts in an easy and very pleasant mode. Like most Crowned Heads, though, it produces plenty of pleasant smoke and burns perfectly straight. I can’t get over how well this cigar is smoking. Even though it’s so creamy, it still manages to pair perfectly with a Lagunitas IPA. At the one-third mark, the creaminess kicks up a notch. There’s also a bit of a stronger tobacco note to enhance the flavor. The whitish ash is strong enough to resist a light tap. A light purge defeats the slight heat that has started to build, and the ash falls about halfway along its length. Meanwhile, the strength is building, but not unpleasantly so. 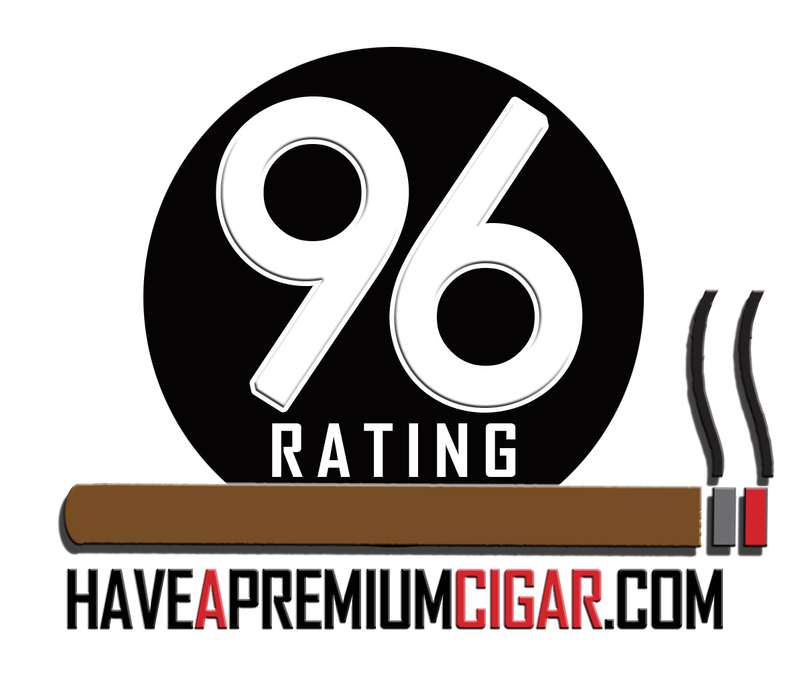 This cigar is evolving into exactly what one expects from a Crowned Heads – a solid cigar full of flavor. Given the lovely creamy start and solid build, I’ll give this one a 9.5/10. 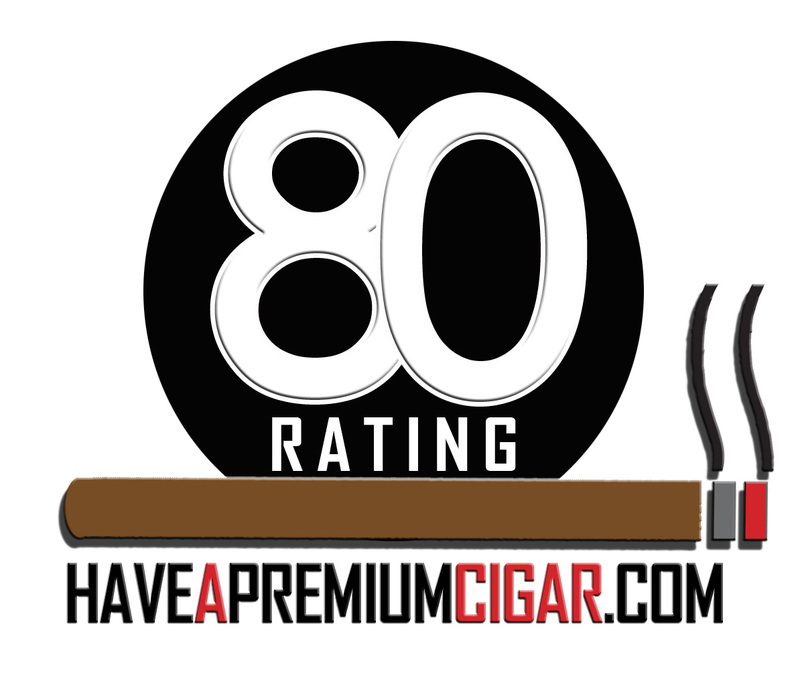 I’ve also decided to include a review of one of the firm’s banner marques, Jericho Hill. This name, and the names of all of the vitolae, are inspired by the song ‘Cocaine Blues’ by Johnny Cash. 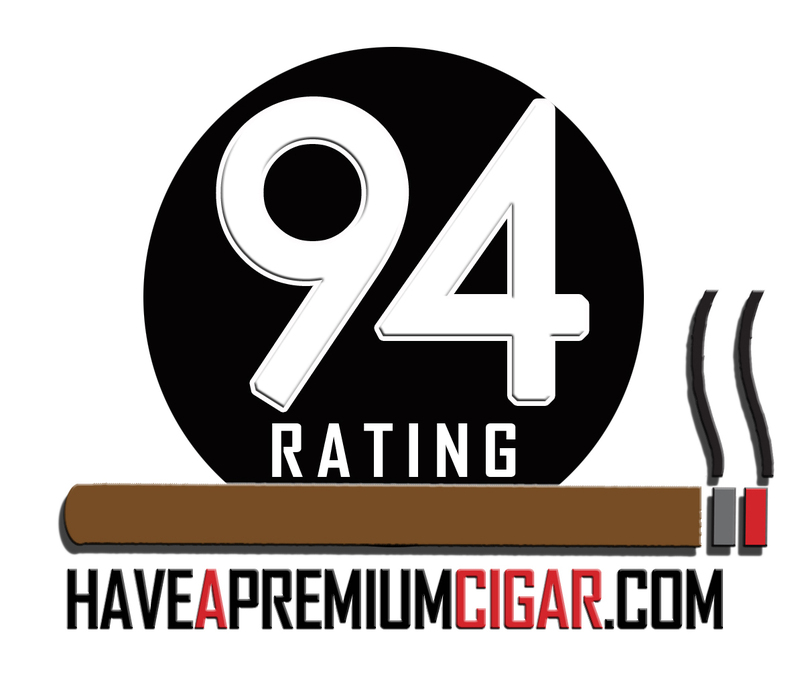 Here, I’m reviewing the 12 Honest Men Lancero. The dark smooth wrapper is capped with a pigtail. 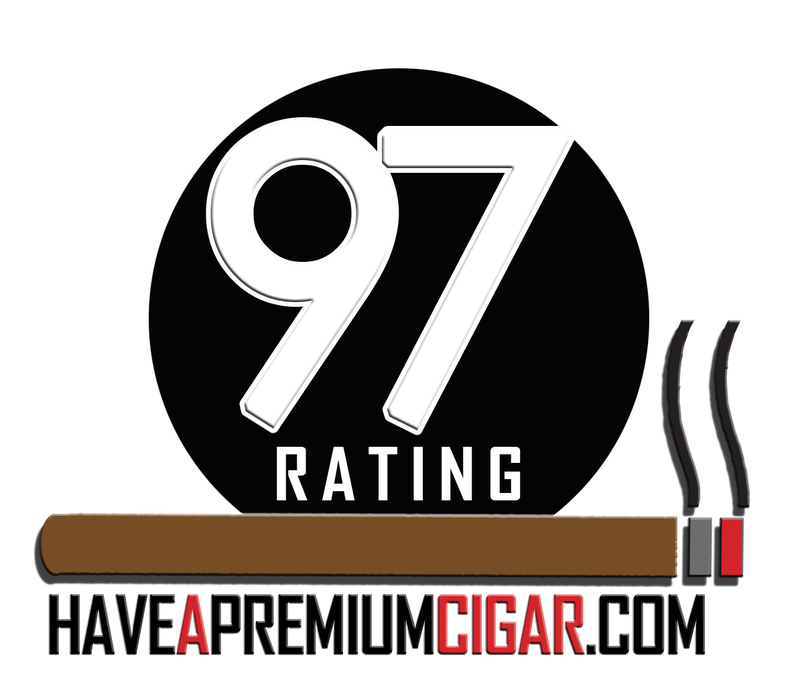 The cigar offers up aromas of tobacco and leather, a firm bunch and a medium cold draw. I find the initial draw a bit tight, but the Lancero still produces plentiful smoke and flavor. I note strong, but not harsh, flavors of a tobacco barn on fire – woody with lots of rich tobacco and a hint of panic. The medium grey ash is very firm, and the burn perfect. One of my favorite things about Lanceros is how quickly the flavors develop. The panic is now gone, and the cigar has developed a rich leather undertone. At the one-third point, I begin to feel confident that this cigar will be outstanding all the way to the end. It’s rich and smooth, and the abundance of smoke is keeping it in my fingers, and not resting on the ashtray. One quick touch up about halfway through keeps the burn nice and even. I love Lanceros, and I will still say that the 12 Honest Men qualifies as one of my favorites. This cigar makes me proud to count Jon Huber as a cigar friend. It is so good that it brings me joy to know that I have four more in my cabinet. The somewhat tight draw is not a problem, as it means I will have more time to enjoy this cigar. It also makes me want to listen to Johnny Cash while smoking it. And now I am! The heritage of this cigar makes it all the more enjoyable. Jon and the folks at Crowned Heads have a real knack for naming their cigars. If I had chickens, Egg Sucking Dog would apply to one of my dogs. Back to the cigar… It continues to be a wonderful smoke. Two-thirds of the way through, the smoke is still developing, with cedar, leather and a nuttiness all apparent. Another one of my favorite aspects of a Lancero is how cool the smoke remains as I smoke it. And this cigar is no exception. At this point, I am not looking forward to having to put it down. Wonderful flavors and good complexity earn the 12 Honest Men a solid 9.75/10. Excellent job, Crowned Heads.